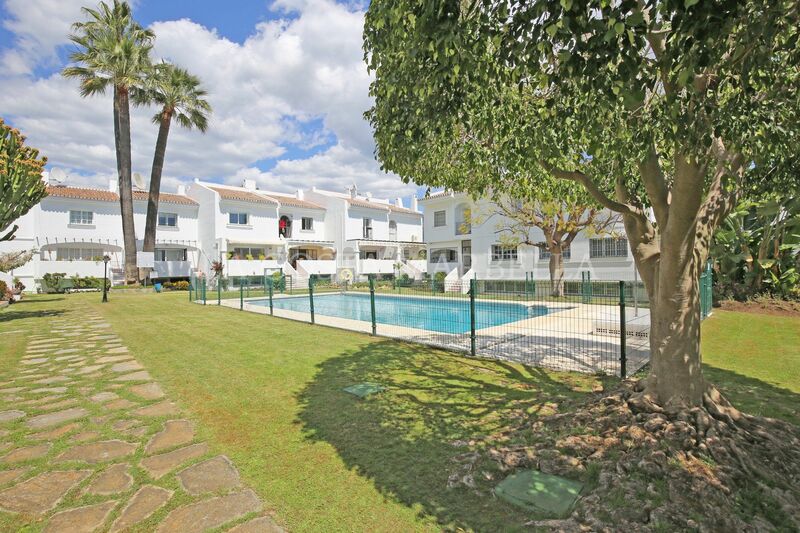 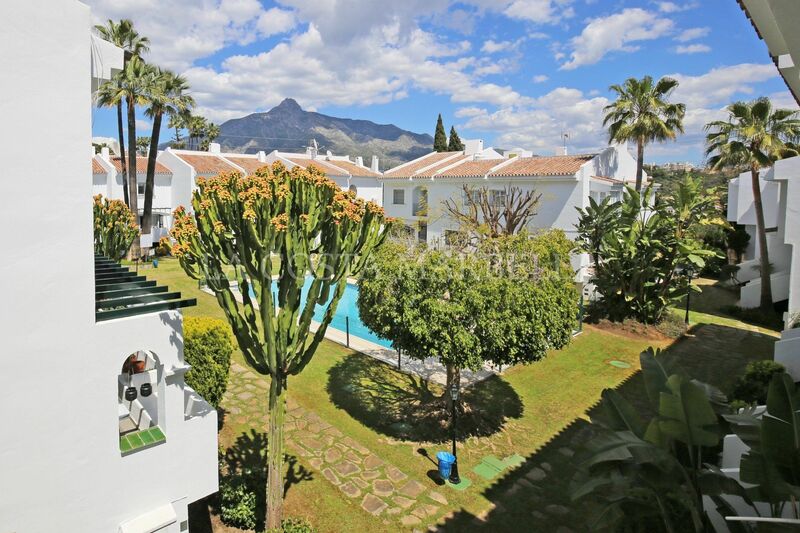 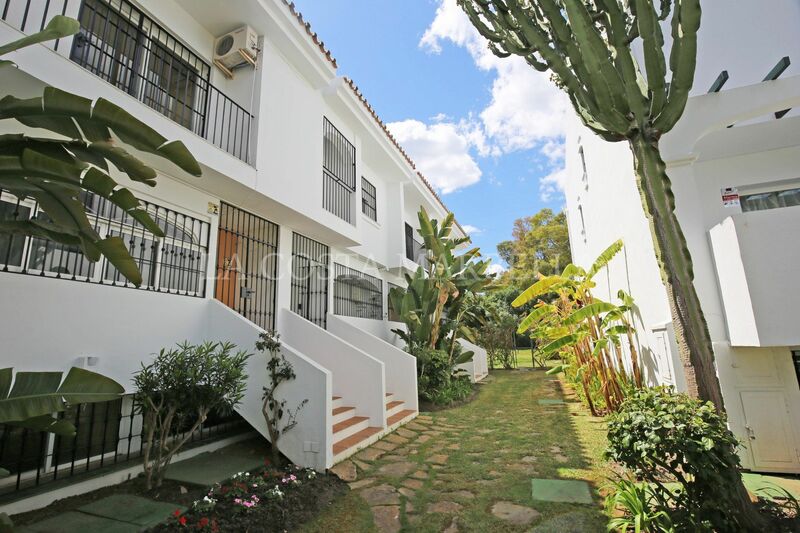 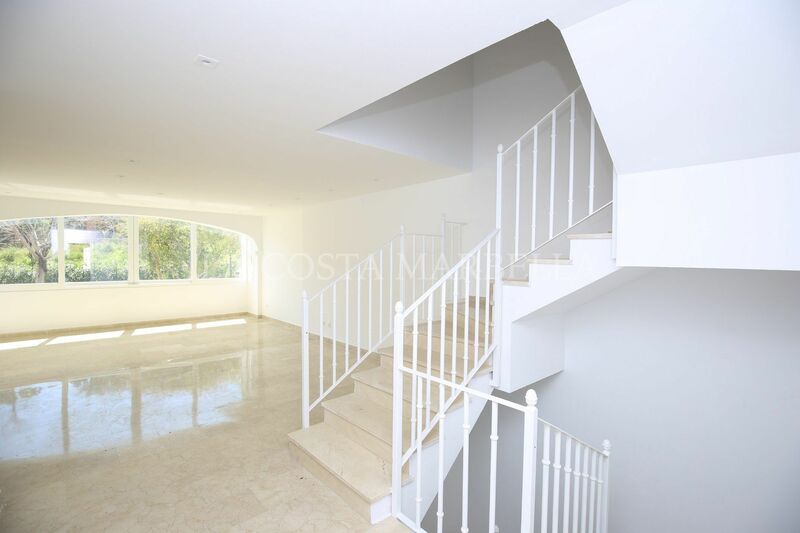 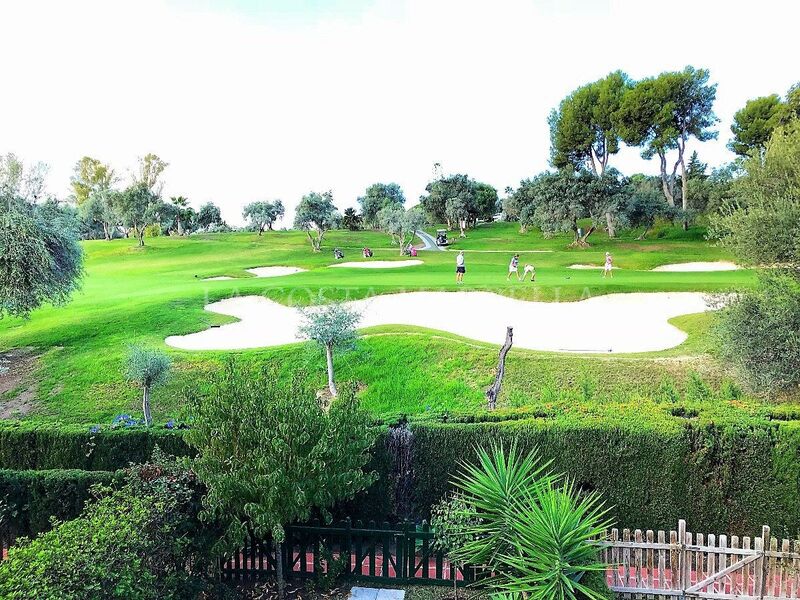 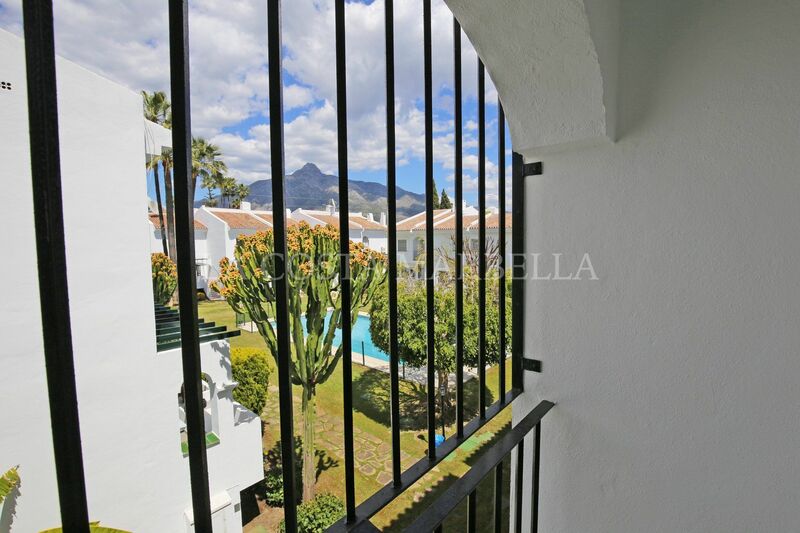 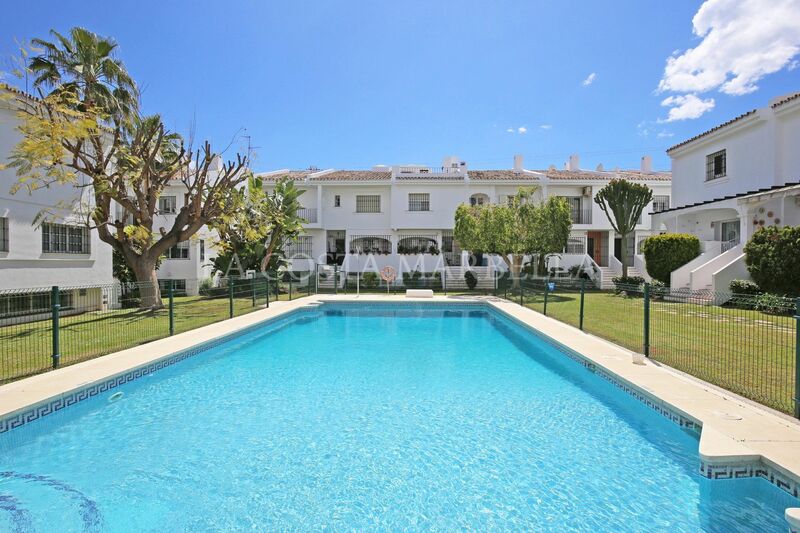 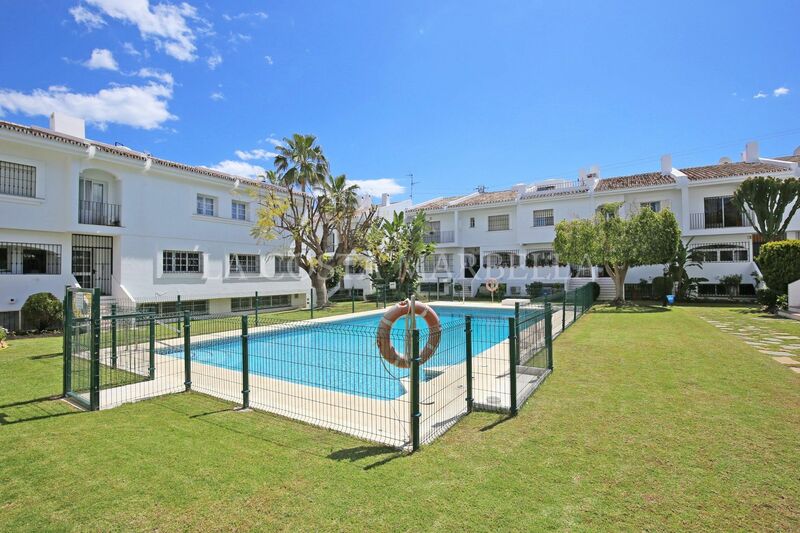 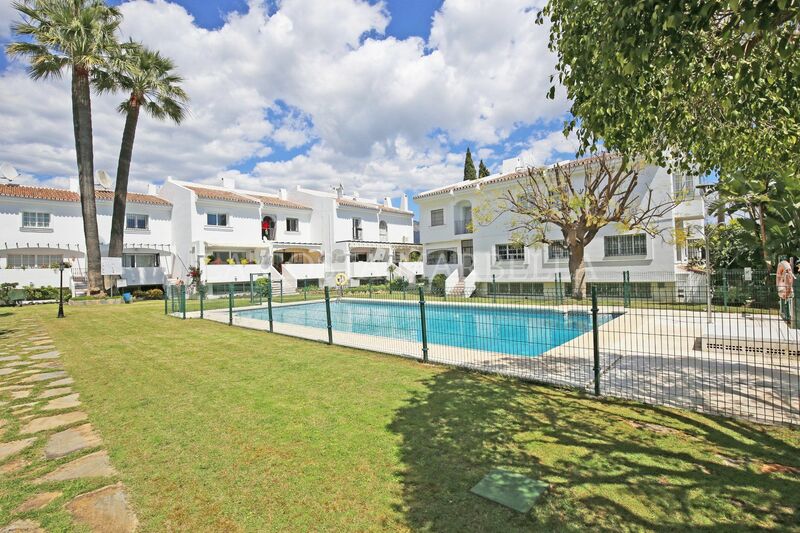 Lovely four bedroom, south facing townhouse in the gated community San Javier, Nueva Andalucía; with communal swimming pool and in a fantastic location just a few minutes to the beach, local shops, amenities, schools, Puerto Banus and Marbella. 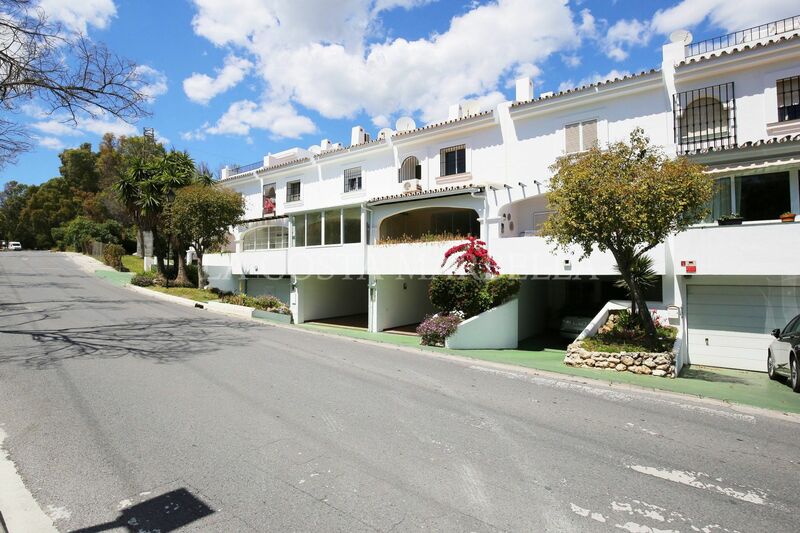 The property has recently undergone a refurb and has on the entrance level of a guest bedroom and a guest bathroom. 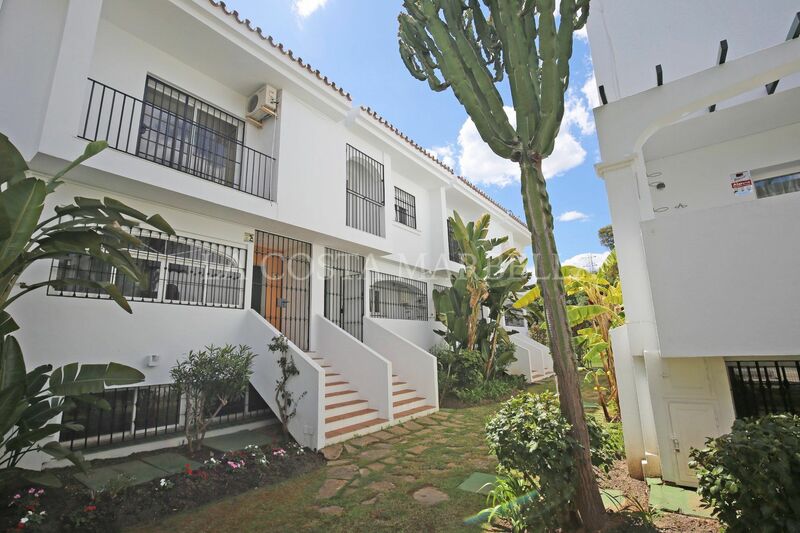 The first floor has an open plan living and dinging room; and a fitted kitchen with separate laundry area, pantry and direct access to the swimming pool and gardens. 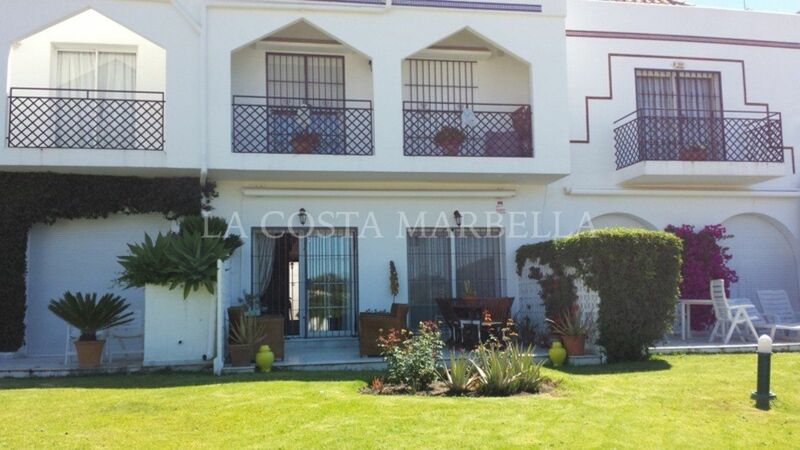 The second floor has the master suite; two guest bedrooms with pool and mountain views; and a guest bathroom. 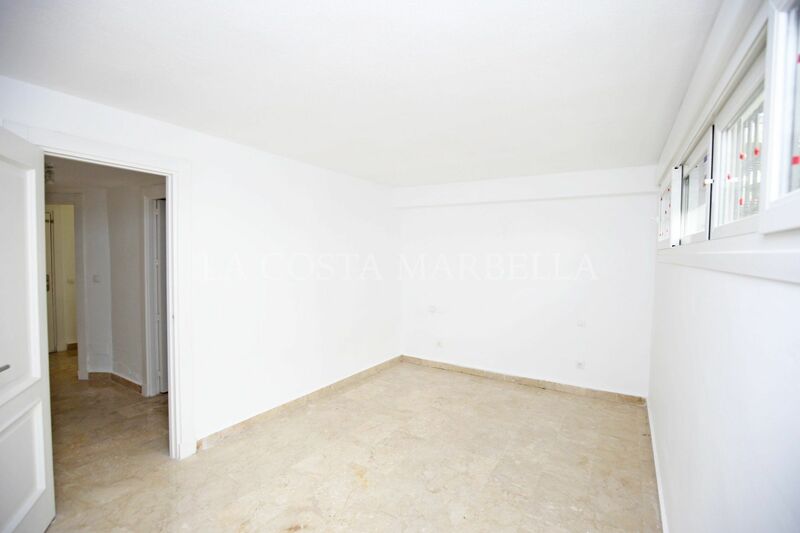 Other features include private parking, marble floors, fitted wardrobes and pre installation for hot and cold air conditioning. 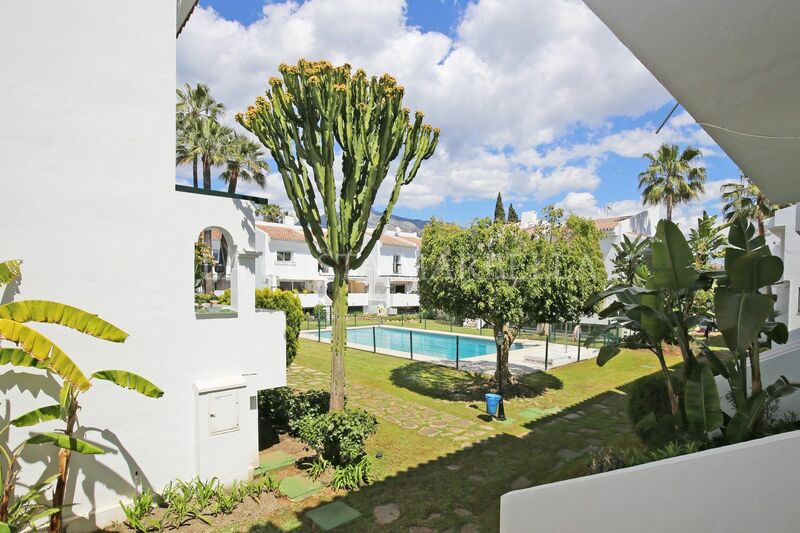 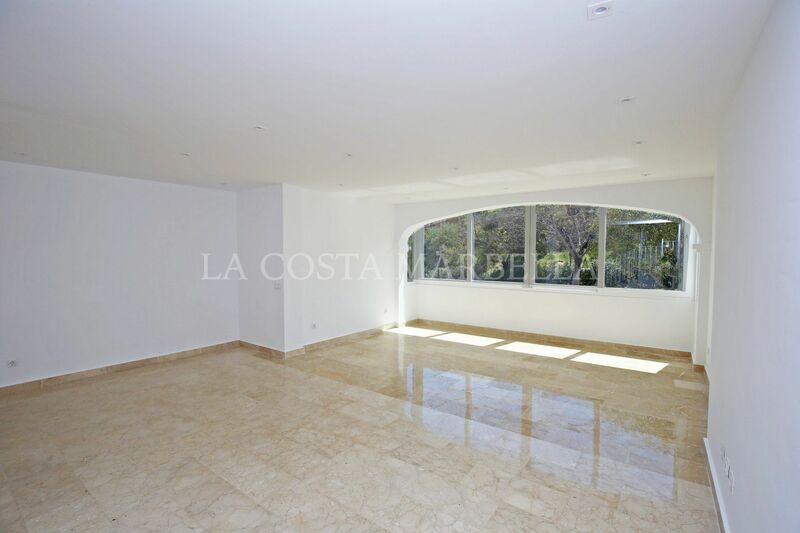 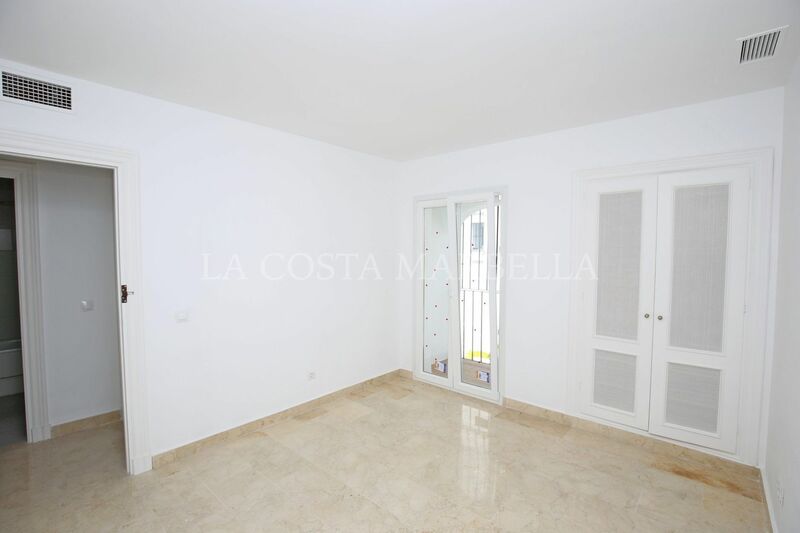 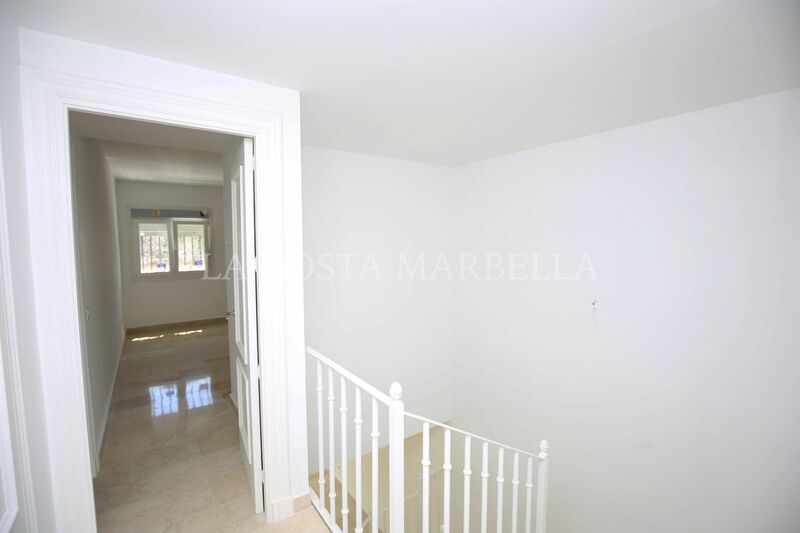 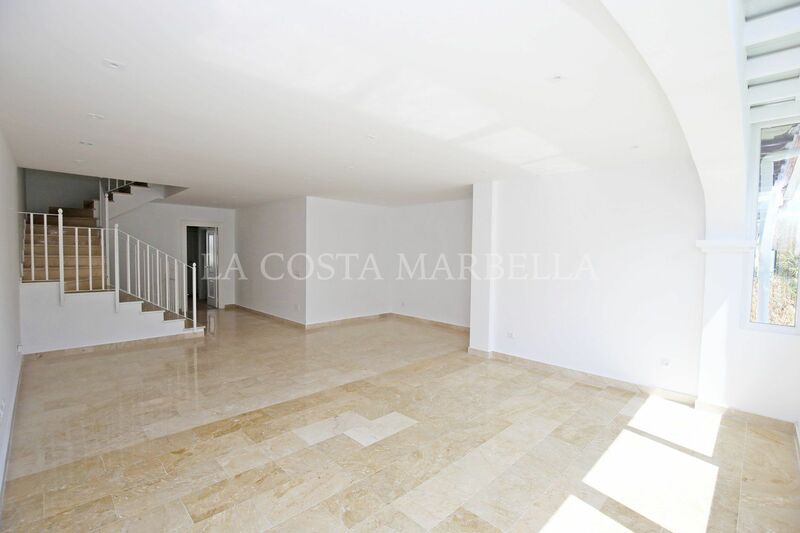 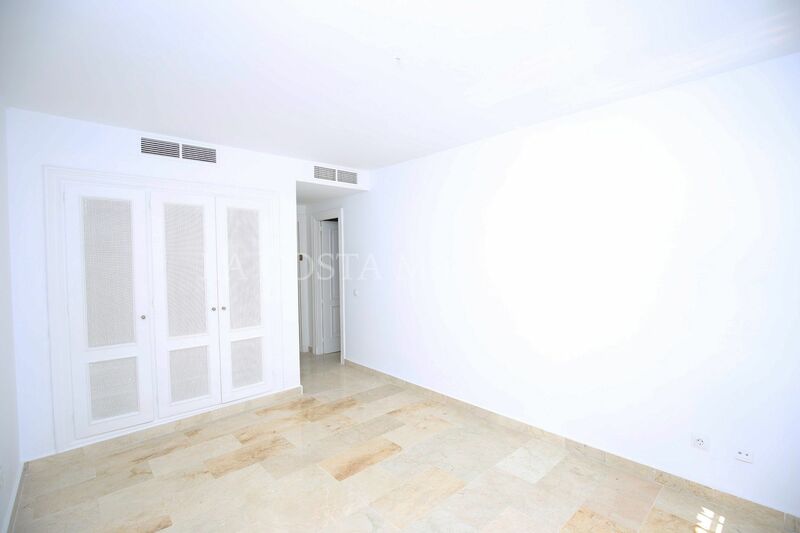 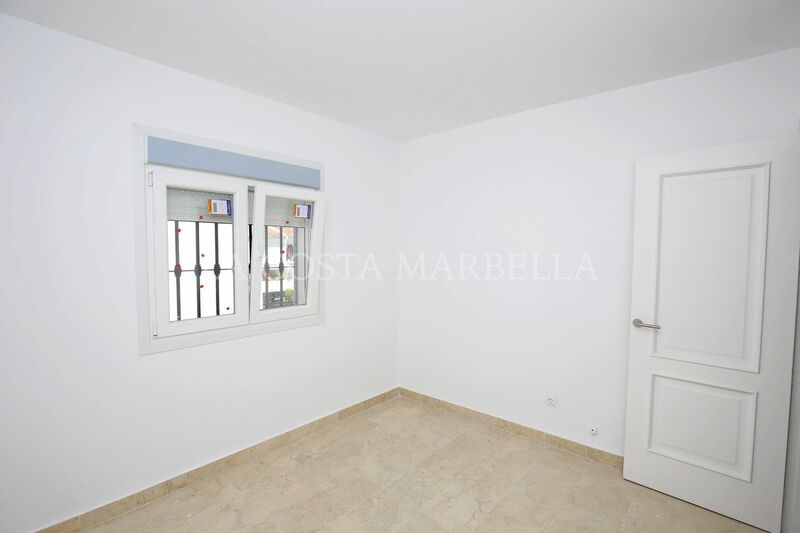 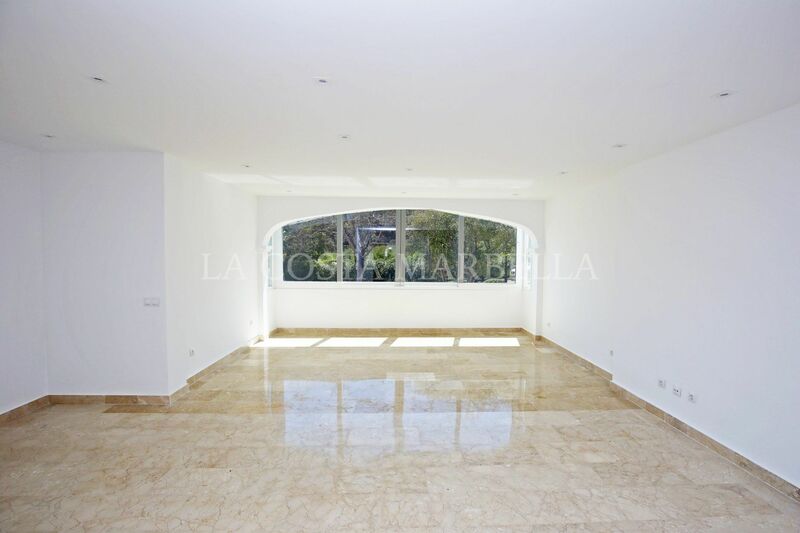 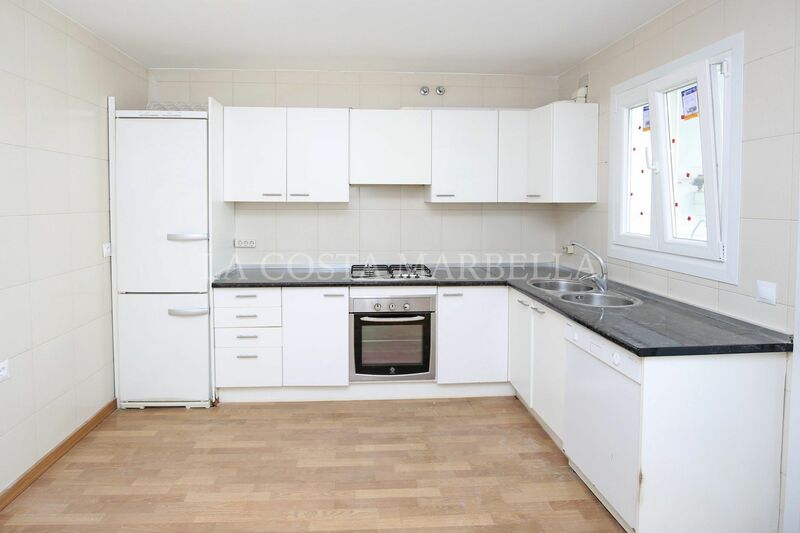 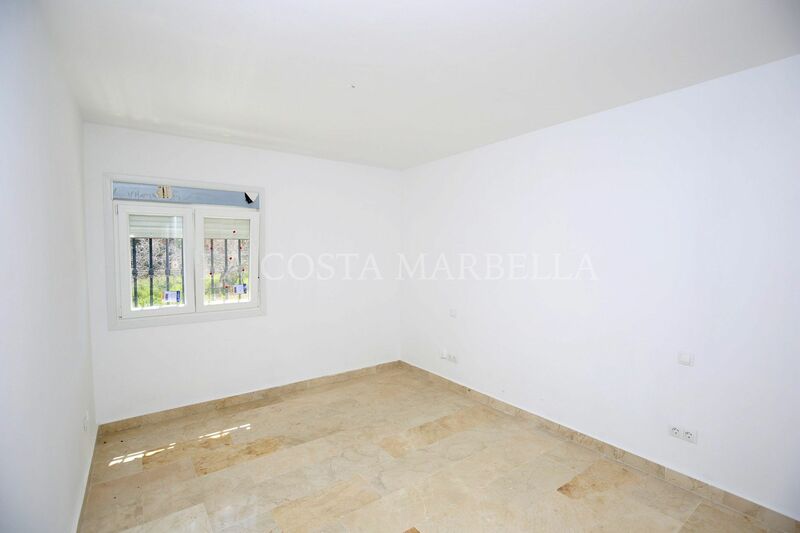 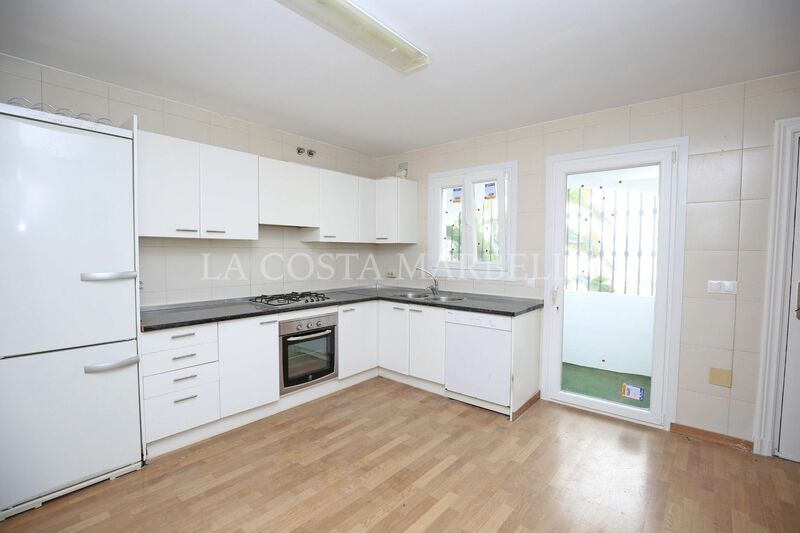 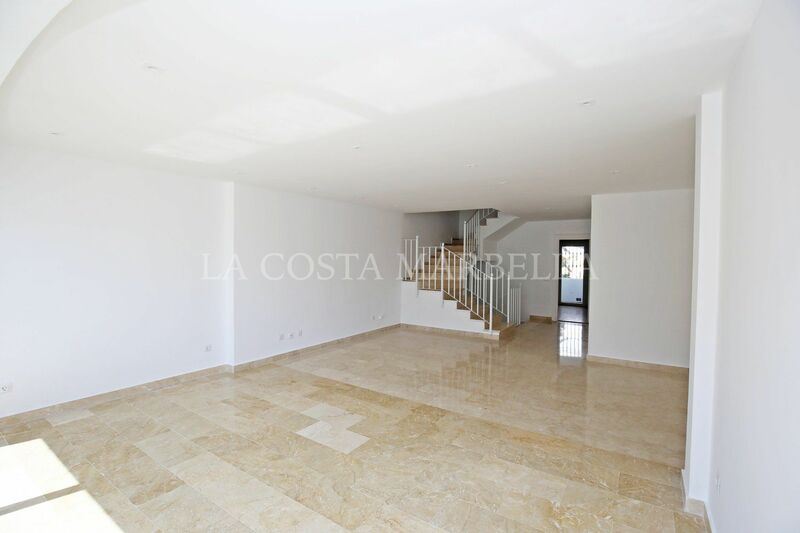 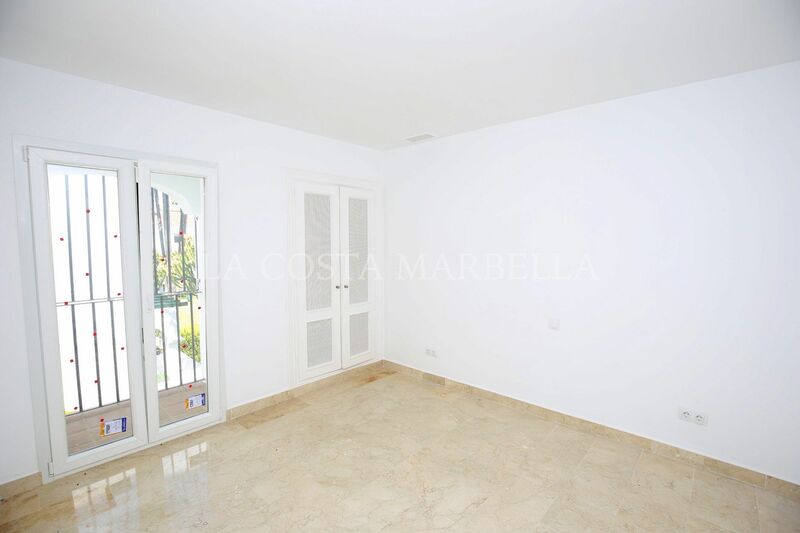 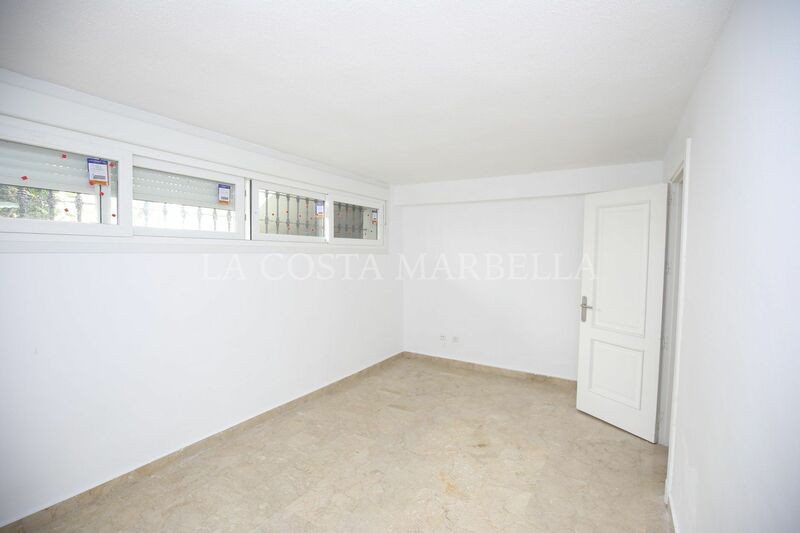 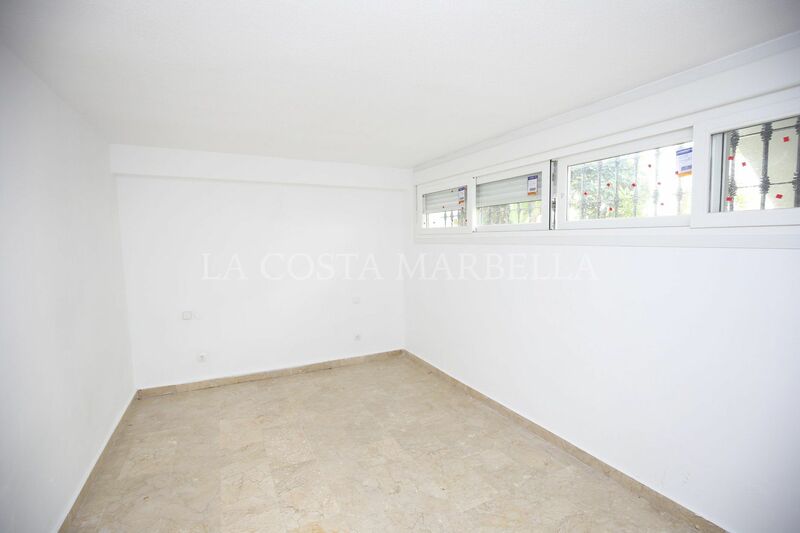 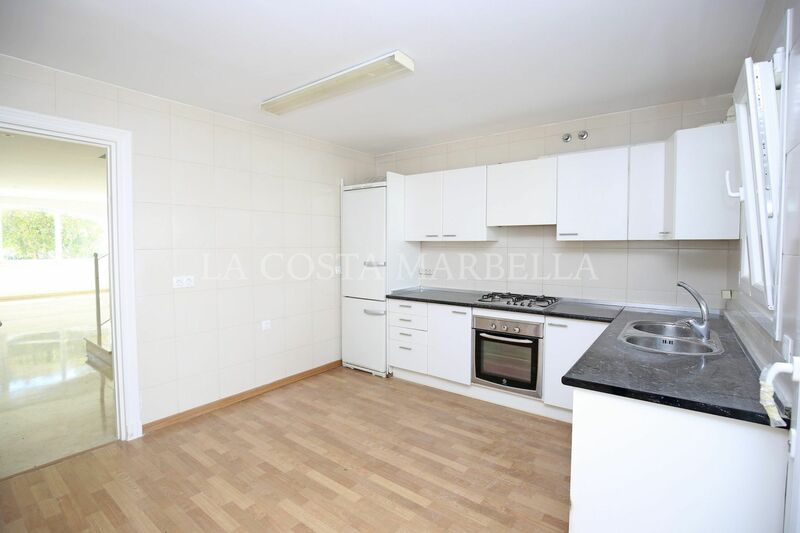 Please, send me more information about ref 2795MLTH, Town House in Nueva Andalucia or similar properties.